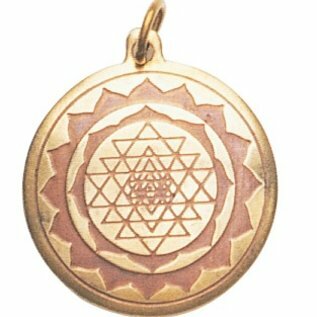 Representing the Jewel in the Lotus, the mystical symbol of all creativity, this amulet is worn for Protection and Good Luck. Approximate size: 1" in diameter. Approximate size: 1” in diameter. Made of brass and copper. 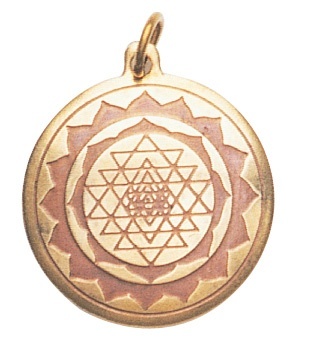 Each pendant comes in a nice paper packaging, with its own leaflet, explaining its meaning.